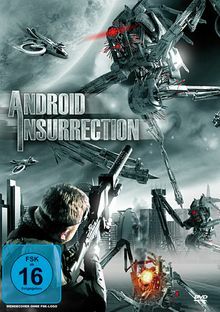 The German distributor of Android Insurrection is DTP Entertainment. That's Joe Chapman cutting down some of Ian Hubert's big, bad, 'bots. They've also got Day 2 and Earthkiller!